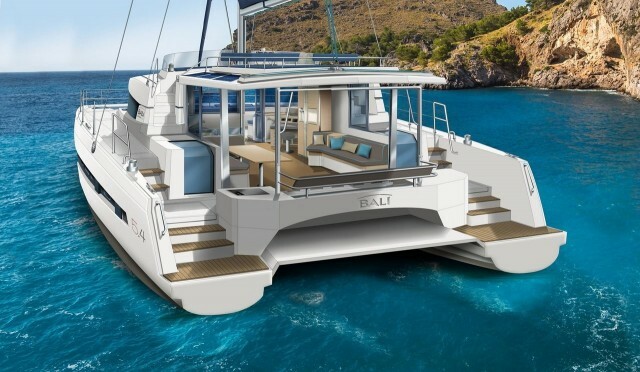 After receiving your initial charter request via e-mail, chat conversation or phone call, we will replay to with a list of available catamarans. The list will include prices, additional equipment and available services. We suggest checking twice list of equipment and services because they vary from catamaran to catamaran. Fore weeks prior to charter you will have to send us second half of founds. We will fend you link or list in which you can fil up passenger informations- crew list. If you are going bareboat we will request you a copy/ scan of your skipper's and VHF licence. Original must be shown in office on check in and held on catamaran during the charter. 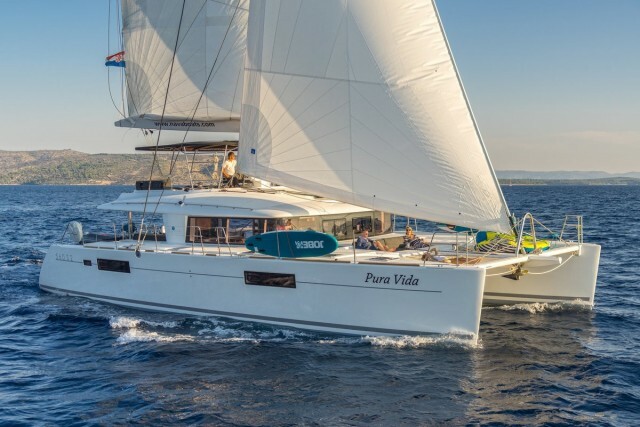 Make sure your that your sailing licence is recognised by Croatia authorities. 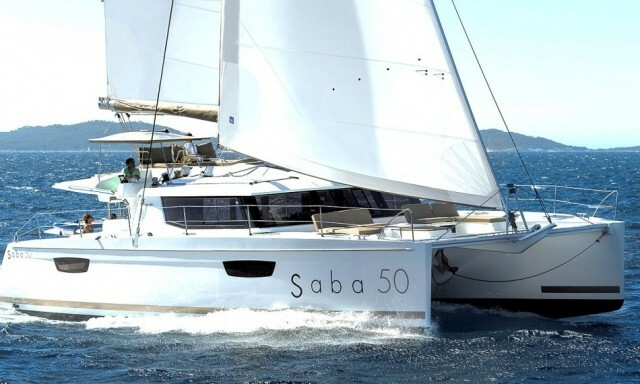 If you decide to go for charter with crew make sure to request skipper or hostees in advance. We will also need your estimated time of arrival and flight number if you request a transfer.